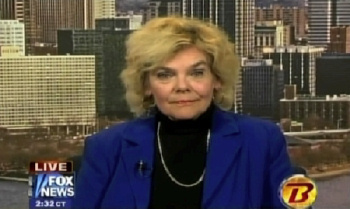 Deadly Compassion: The Death of Ann Humphry and the Truth about Euthanasia relates the tragic death of Ann Humphry, the co-founder of the Hemlock Society, and the dark side of the euthanasia movement around the world. 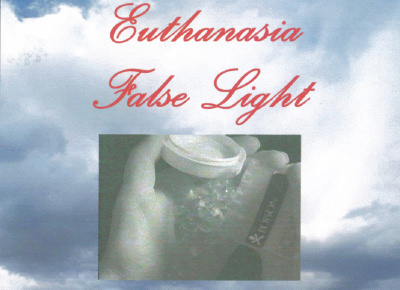 Euthanasia: False Light is a 14-minute award winning video that raises thought provoking questions about euthanasia. Forced Exit offers chilling evidence of just how powerful and dangerous the death culture in America has become and offers a clear-eyed, realistic exploration of one of the most important and wrenching ethical issues of our time.